Unleash your creativity with Breed, the award-winning vinyl pressing, CD replication, DVD manufacturing and creative packaging agency. Express yourself, your band, your brand with evolved music and media products designed to give much more, and impact on our environment much less. This is creative media manufacturing for creative people. Express Yourself with the Art of DVD replication. Is it your first time? We can help! Our FAQ is full of information to help you understand the whole process. Hear it straight from the horses mouth. 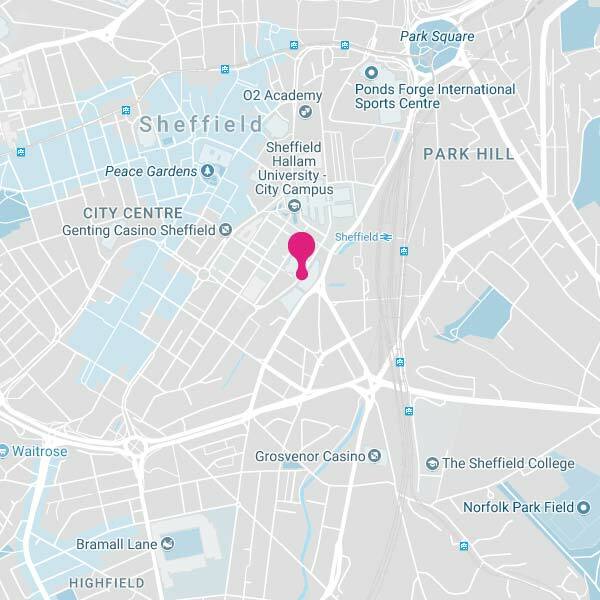 Breed Media are located in the center of Sheffield at The Workstation. Follow the links for more info on Breed's optical disc manufacturing services including eco-friendly CD packaging and replication, plus our professional DVD replication and vinyl pressing UK service suite. 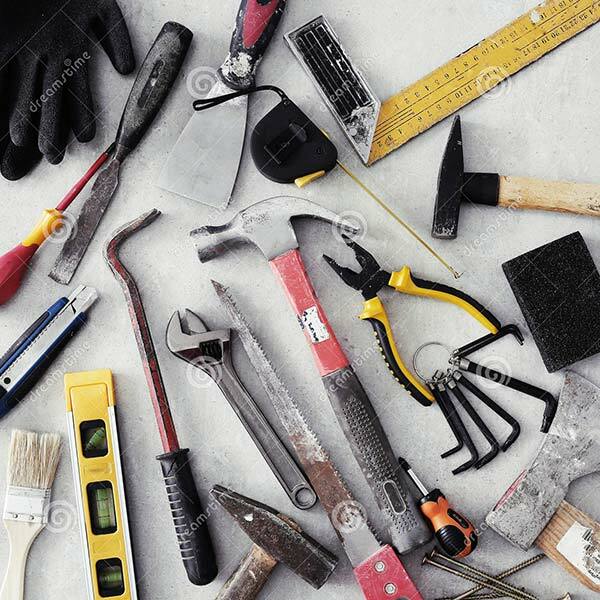 or read on to find out more about our services. Visit our CD replication, CD Duplication and DVD Replication pages. These methods can include full colour disc printing, using professional screen and lithographic printing for CD manufacturing and DVD manufacturing, and optimum digital printing methods for optical media duplication. Booklets, inserts and card cases for optical media packaging and vinyl record pressing use litho printing for the very best results possible. 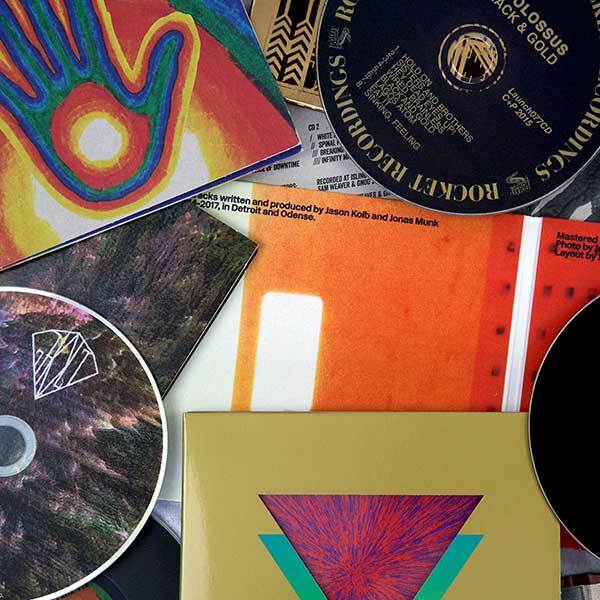 We've a vast range of finishes for litho CD packaging, DVD replication and vinyl manufacturing orders including myriad recycled, recyclable and plastic-free options; ecological gloss and matt varnishes; matt and gloss lamination; uncoated cardboards; foil-blocking; embossing; bespoke die-cutting, and much more. Also check out our FAQ for more detail on how to supply your audio & artwork master assets to us, instructions on how to compile graphics, and delivery lead-time info. 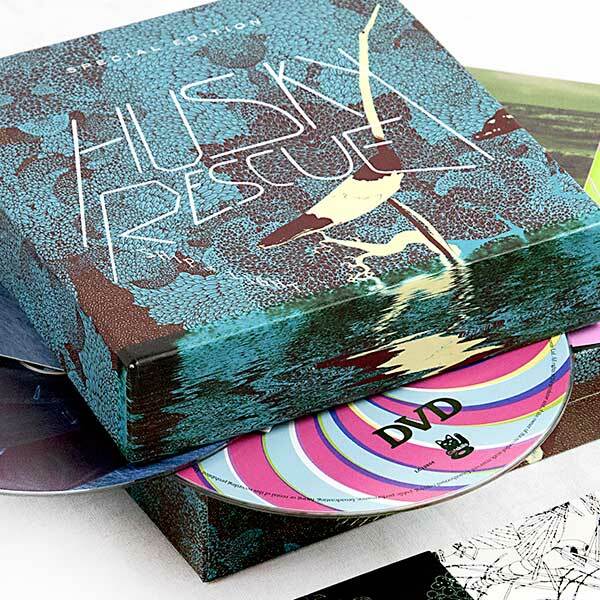 All packaging for optical disc duplication is created using optimum digital methods. CD replication, DVD replication and vinyl record pressing customers also have access to our creative packaging templates, and can conceptualise something never before seen: we are able to design packaging templates, the result of collaborating with our clients to create something unique which we also then produce the physical die-cutters for. See our creative and custom packaging section for more info, ideas and inspiration. Audio customers can also choose our professional UK based studio mastering services to optimise their music for the CD manufacturing process. 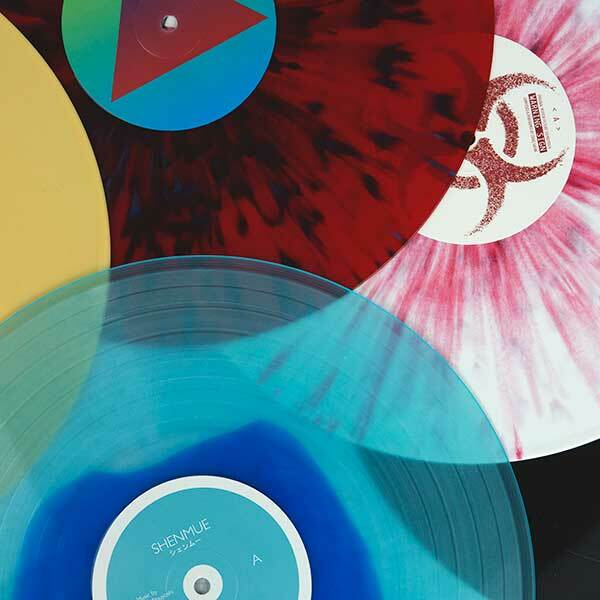 We also have the widest range of options for vinyl pressing UK and worldwide: 7", 10", and 12", heavyweight 7" and 12" vinyl record pressing, plus myriad stock colours and Pantone matching for colour vinyl. 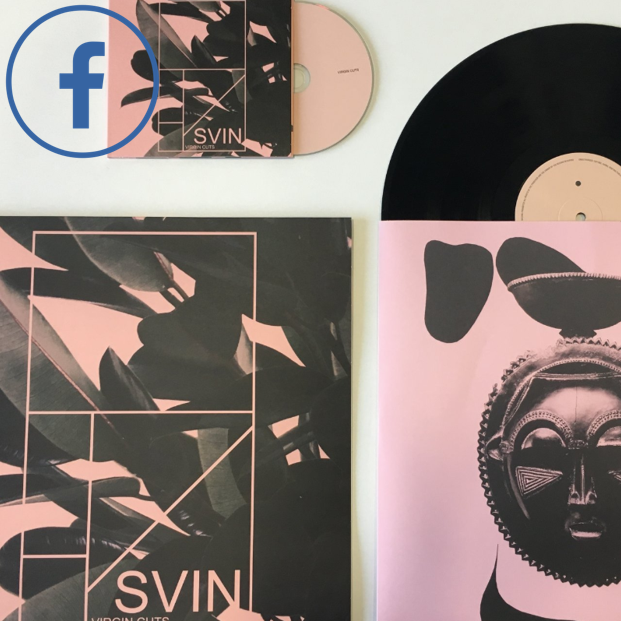 We can create picture discs, shaped records, bespoke sleeves, box-sets and eco-friendly CD packaging. We can also optimise your music for vinyl manufacturing to ensure the very best results, making your release sound professional. 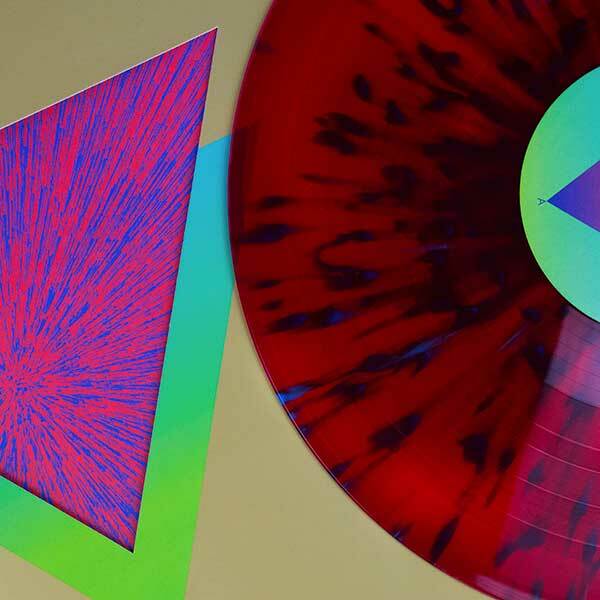 Check out the full Breed Media vinyl pressing UK service and product range, and visit our FAQ for more info on how to press records and supplying your audio & artwork for manufacture. Breed Media UK exists to allow our clients to create media expressively, and another way this is done is via our ecological and environmental commitments. All the paper and card we use is 100% FSC Certified as sustainable or recycled for eco-friendly CD replication, vinyl and DVD manufacturing, plus we use only ecological inks and varnishes. Breed Media UK is the Evolution of Replication. Don't just replicate: Breed™.